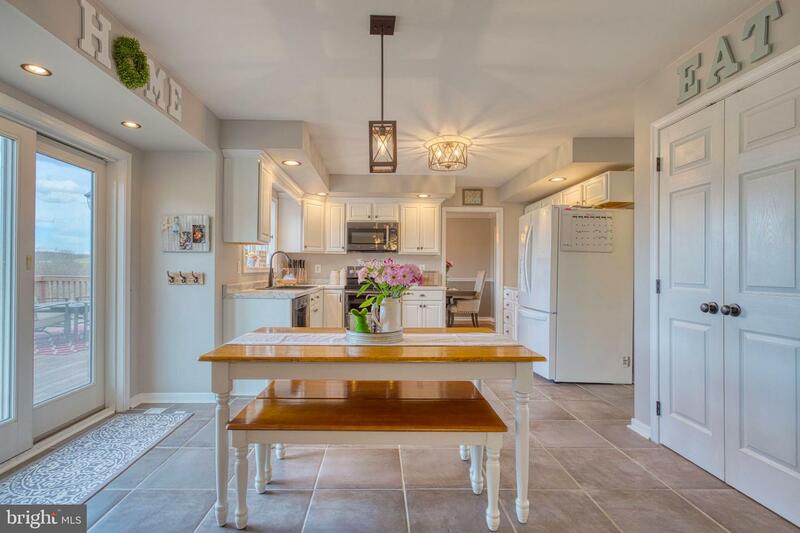 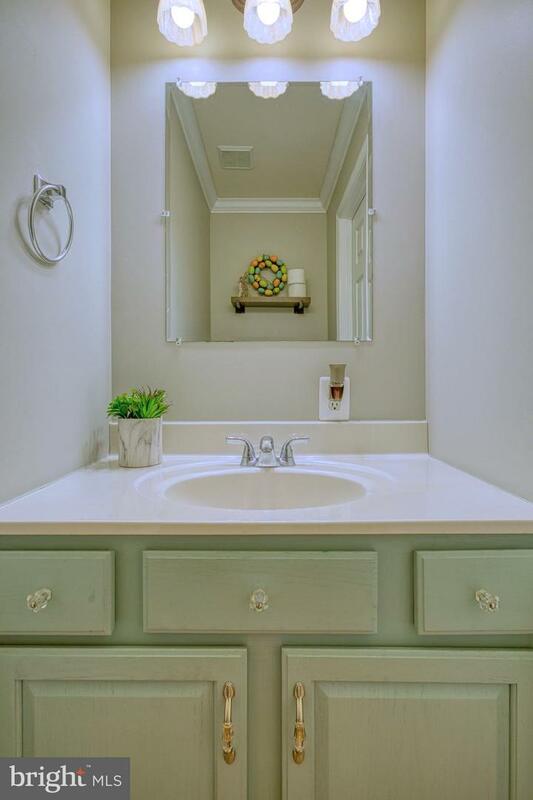 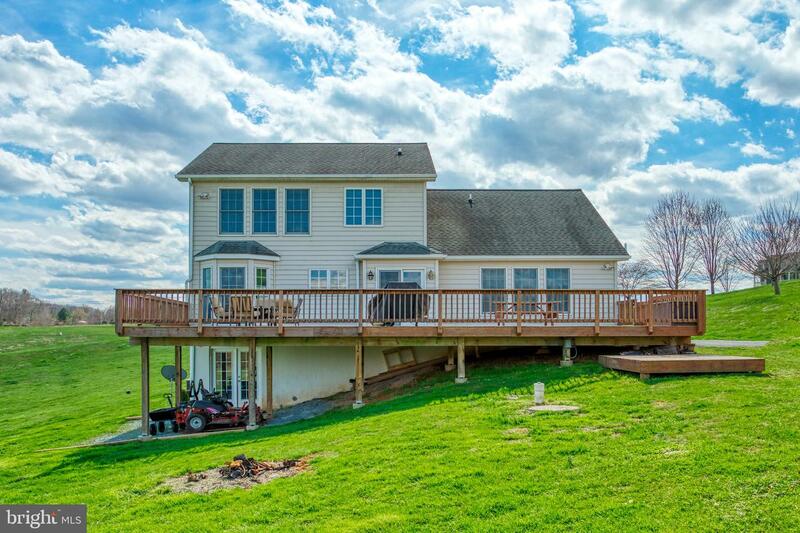 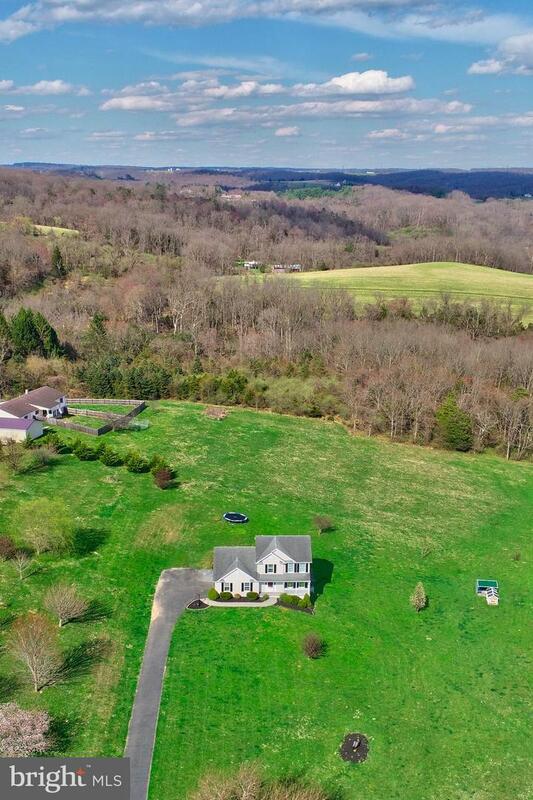 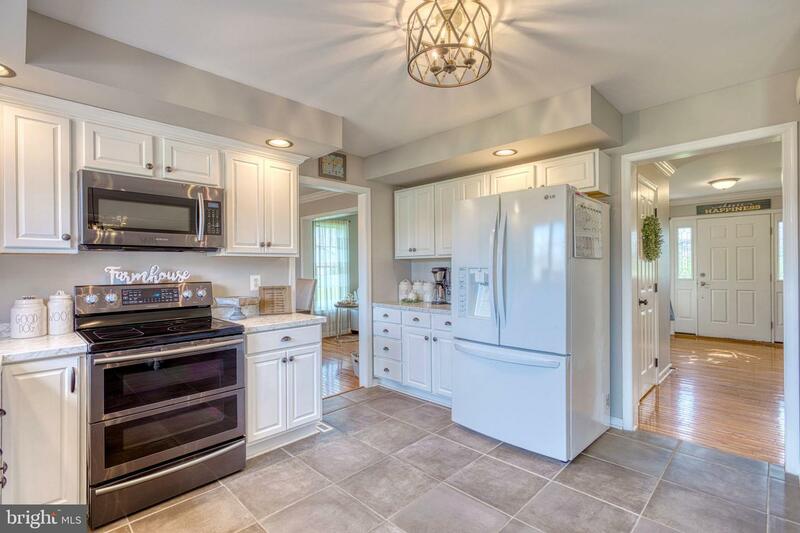 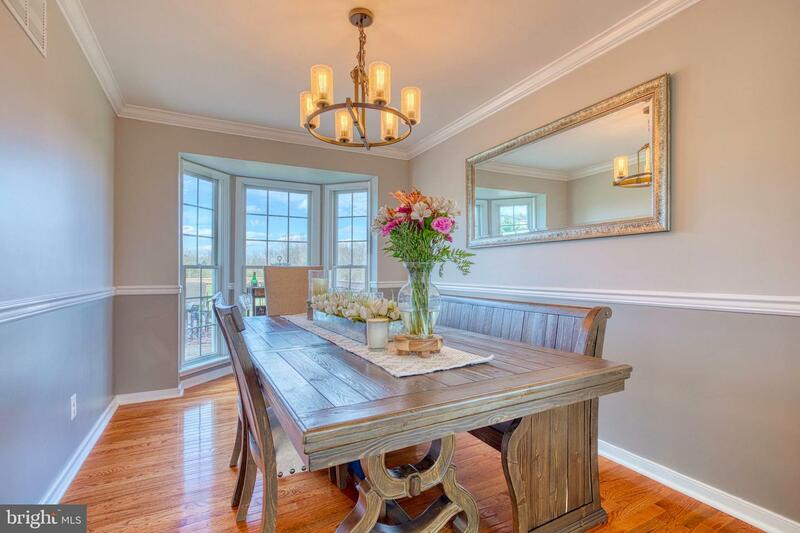 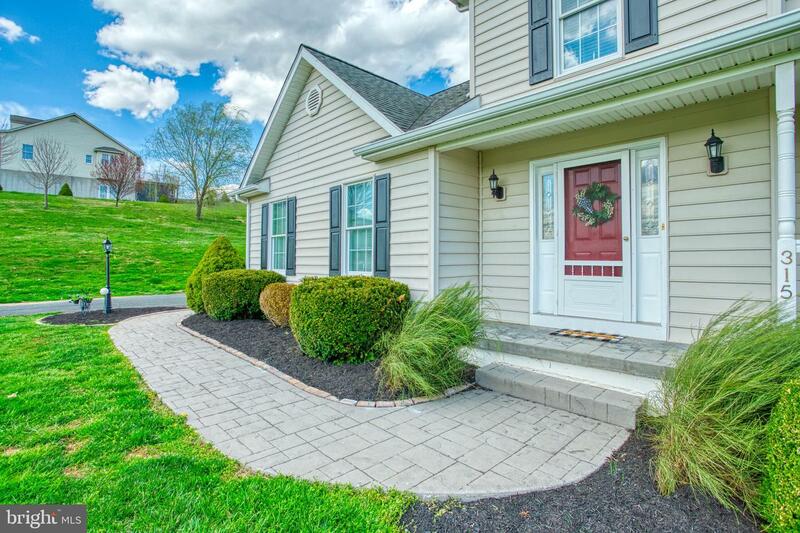 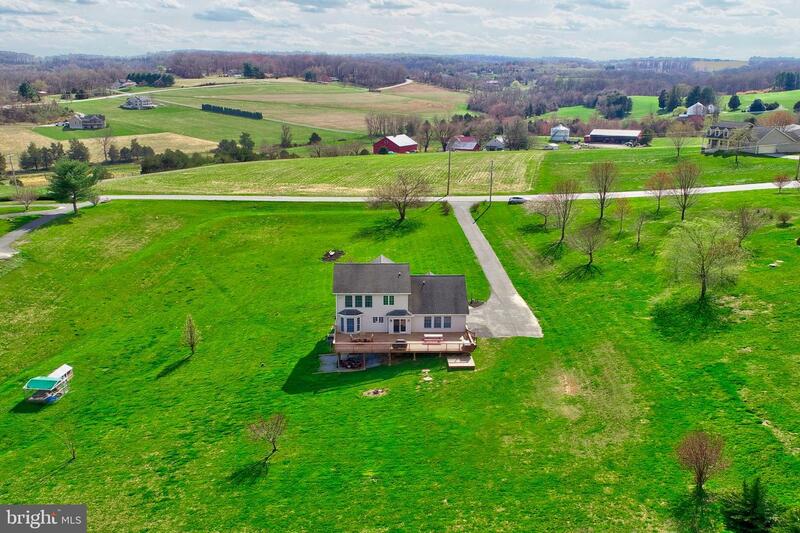 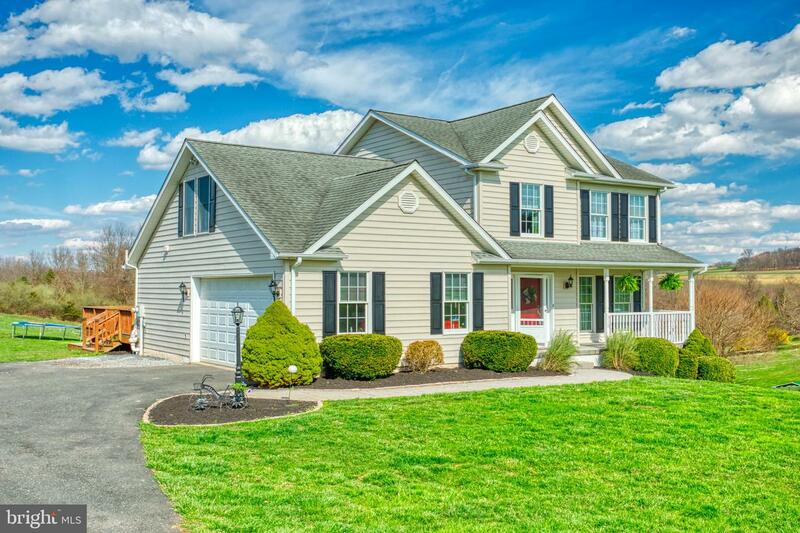 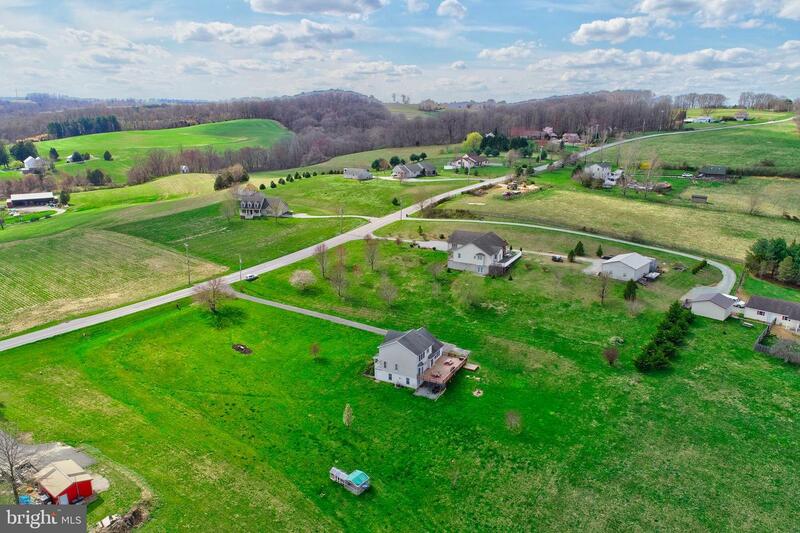 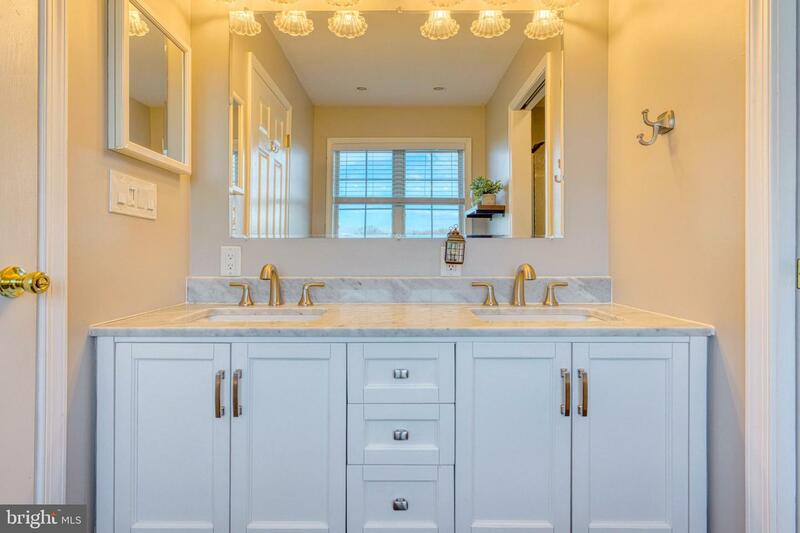 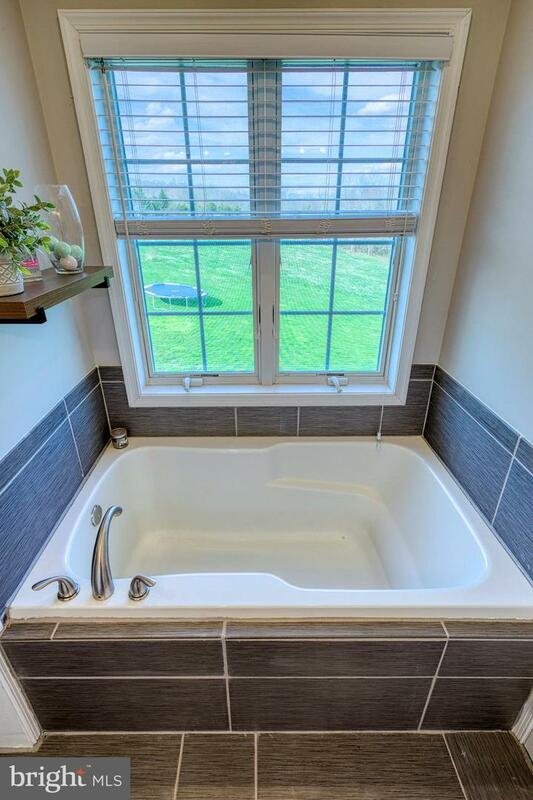 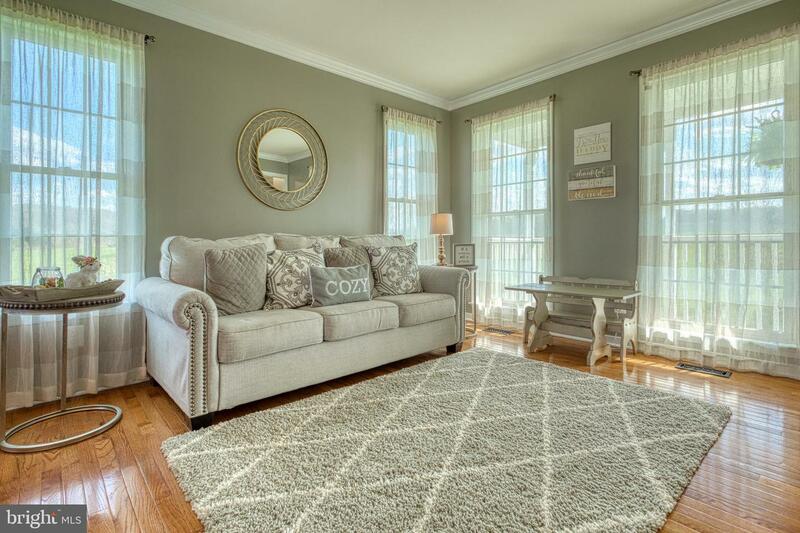 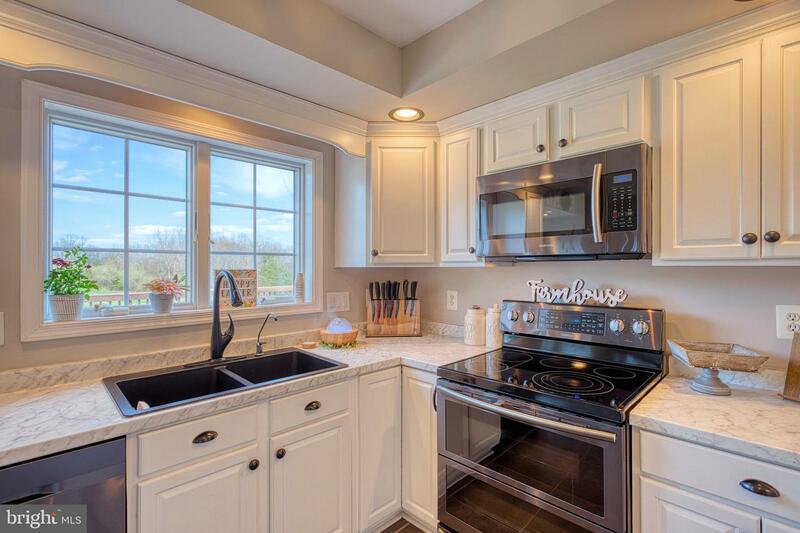 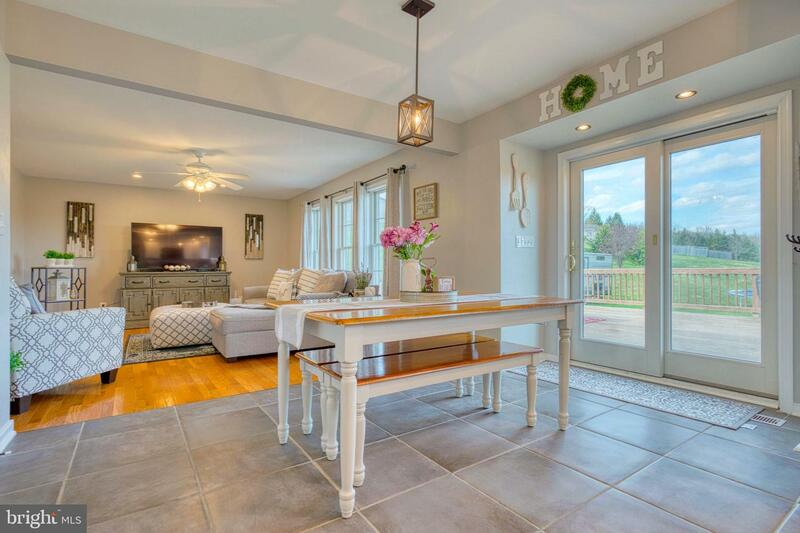 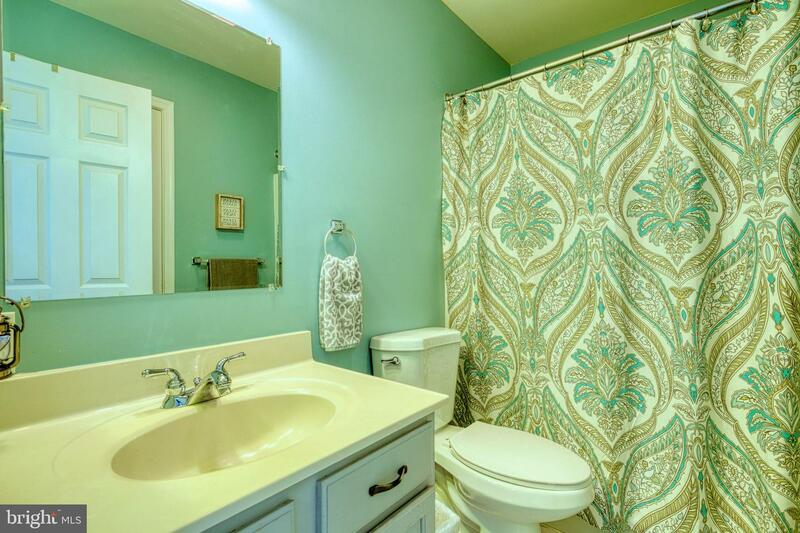 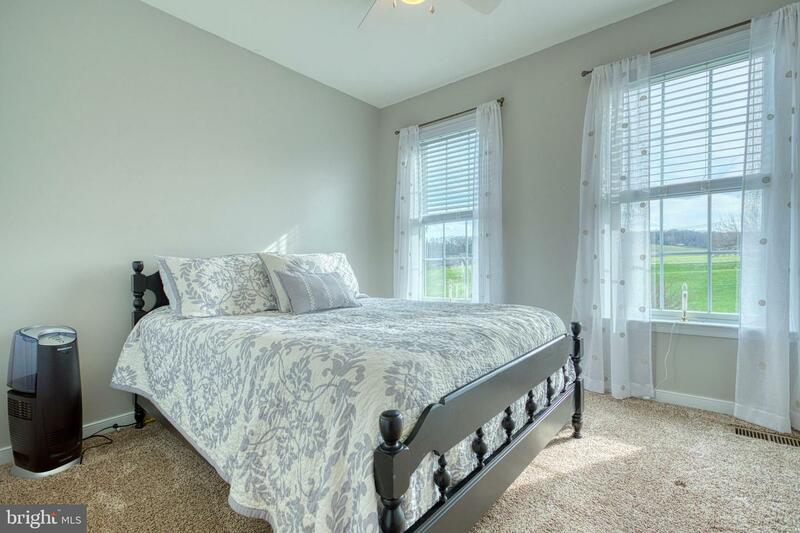 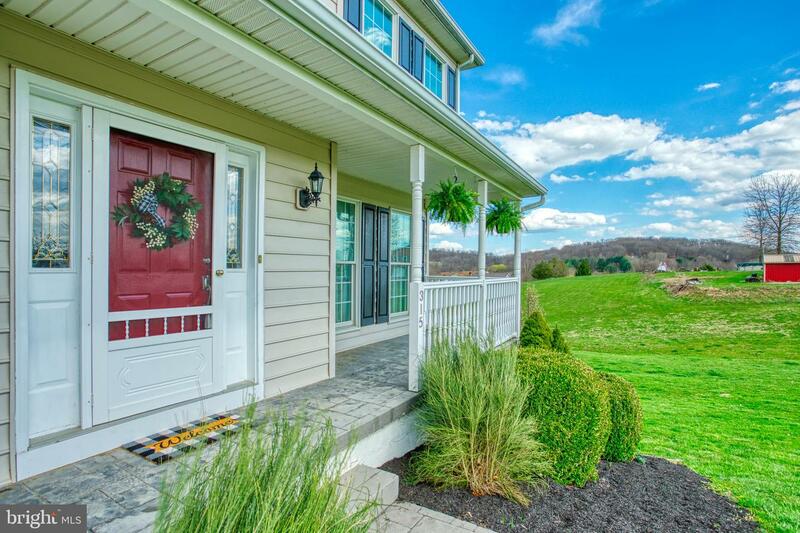 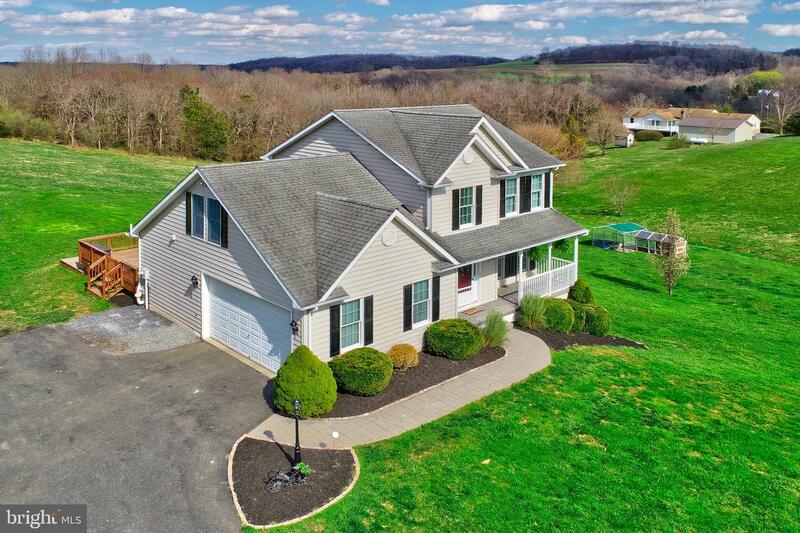 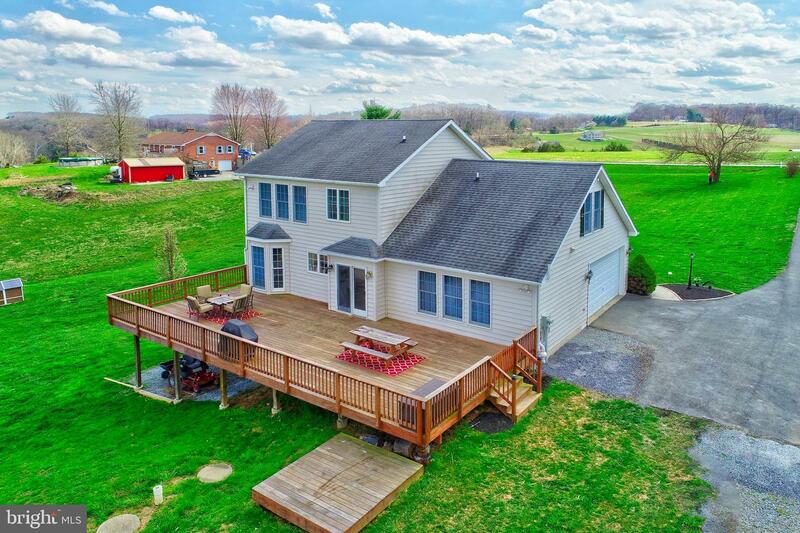 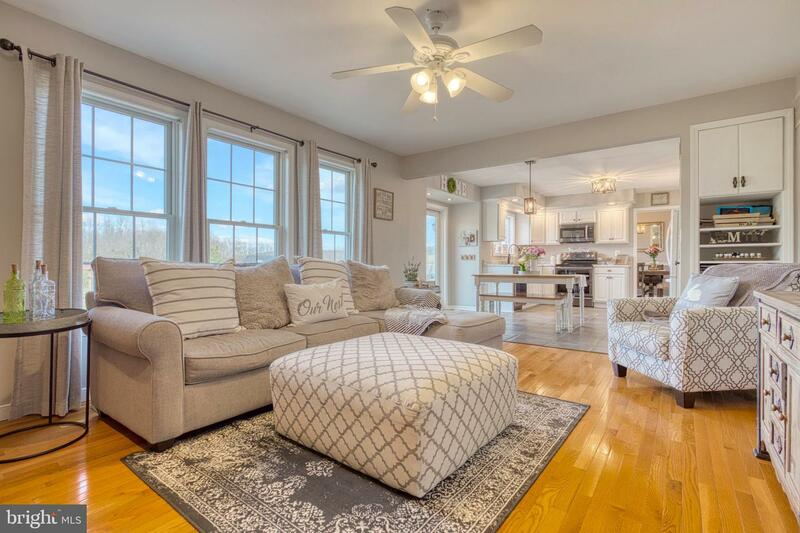 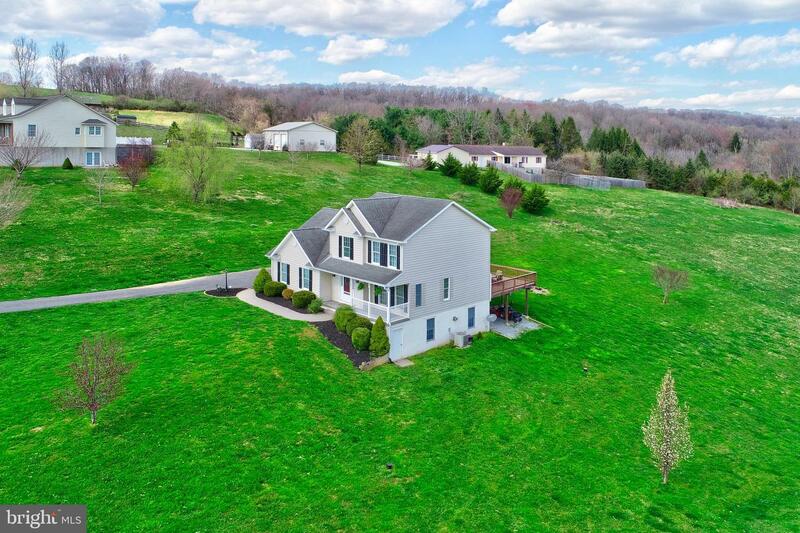 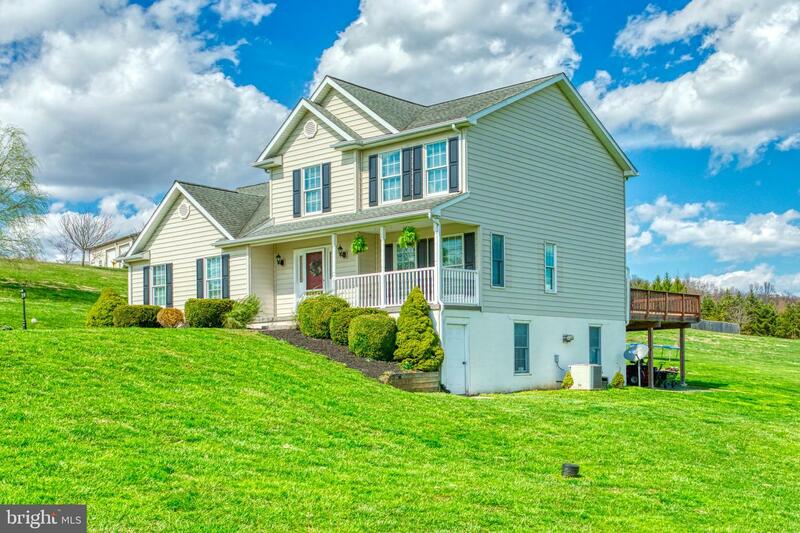 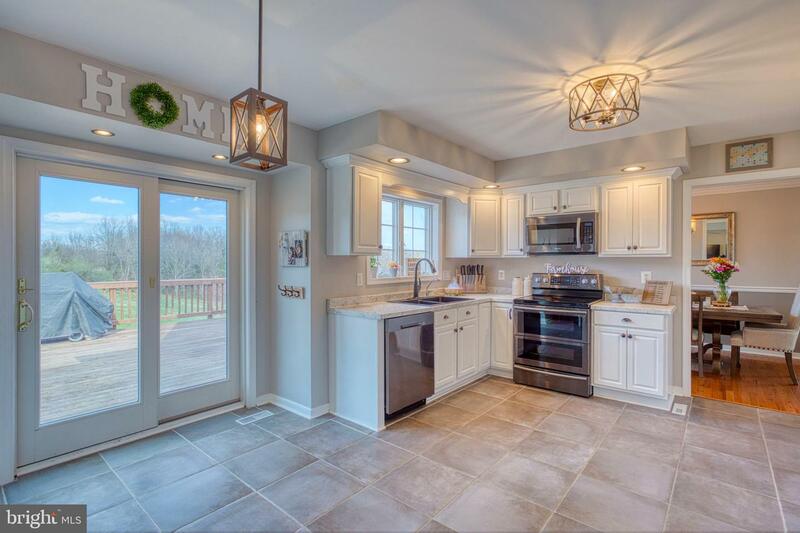 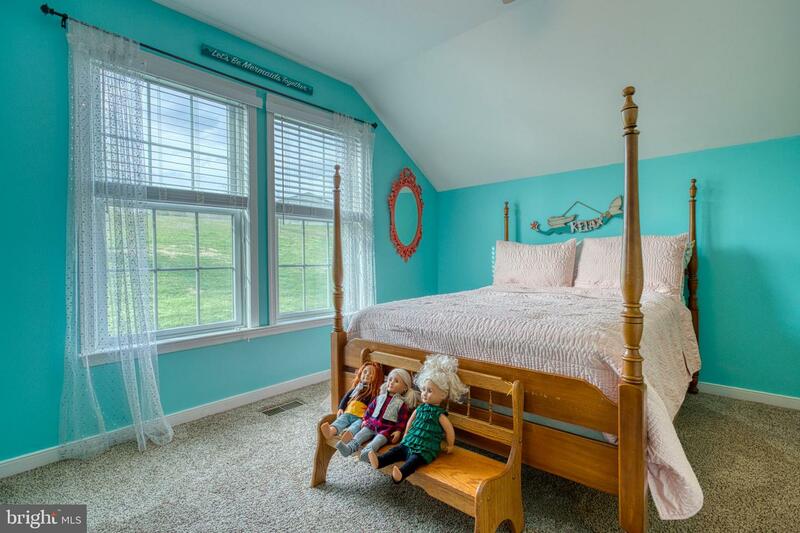 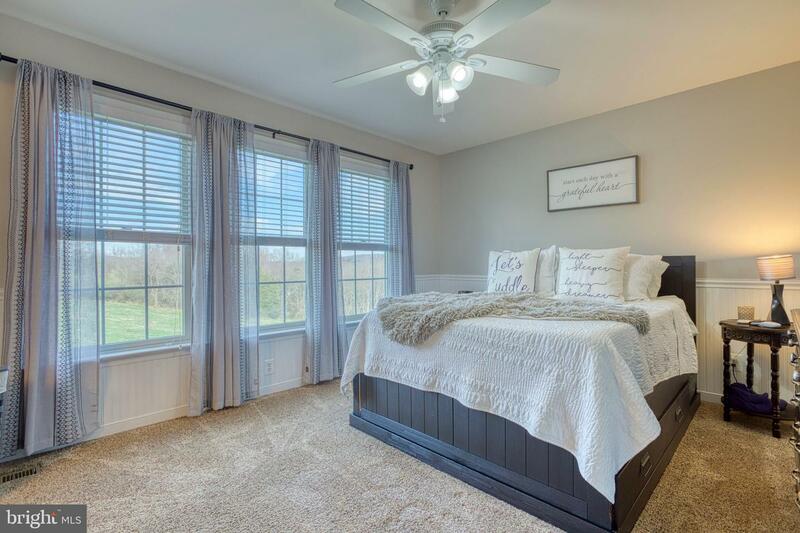 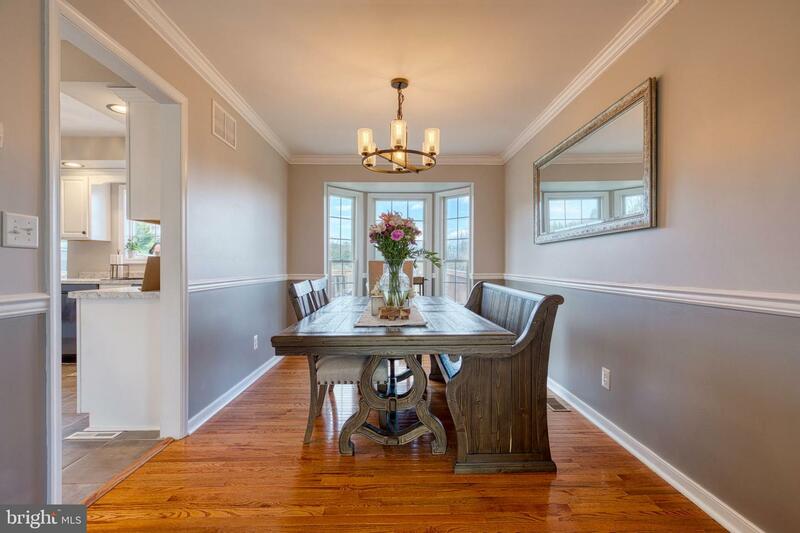 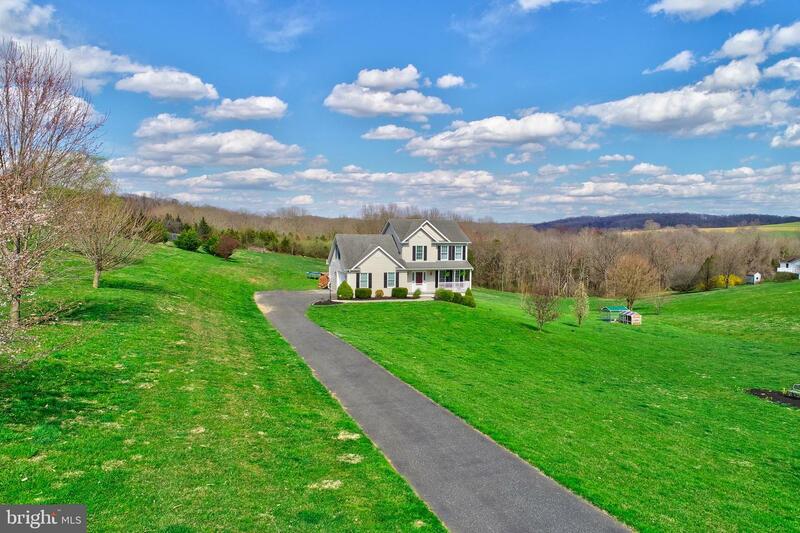 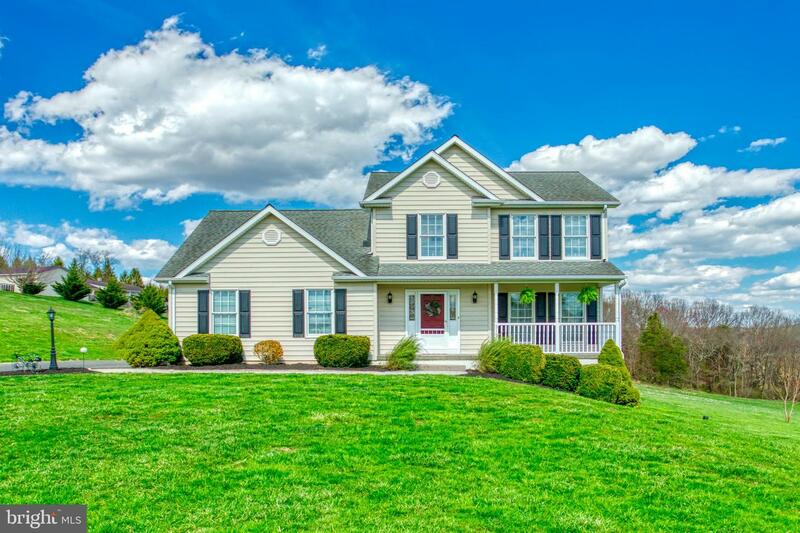 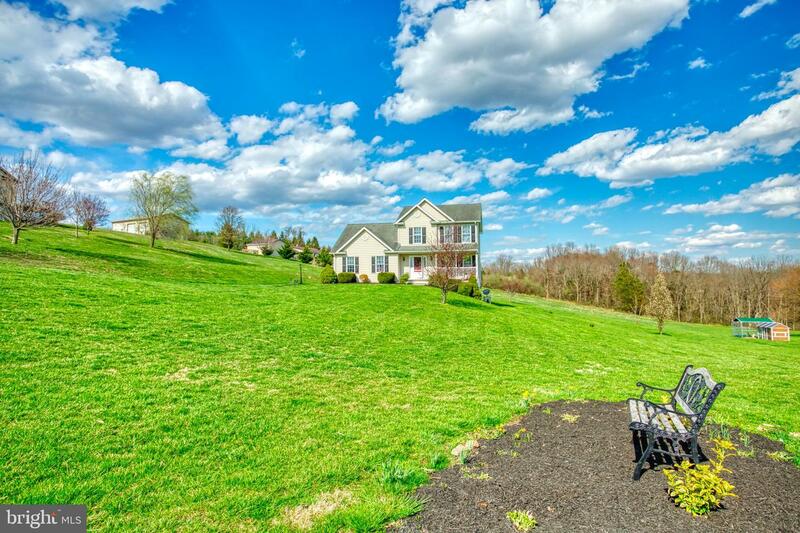 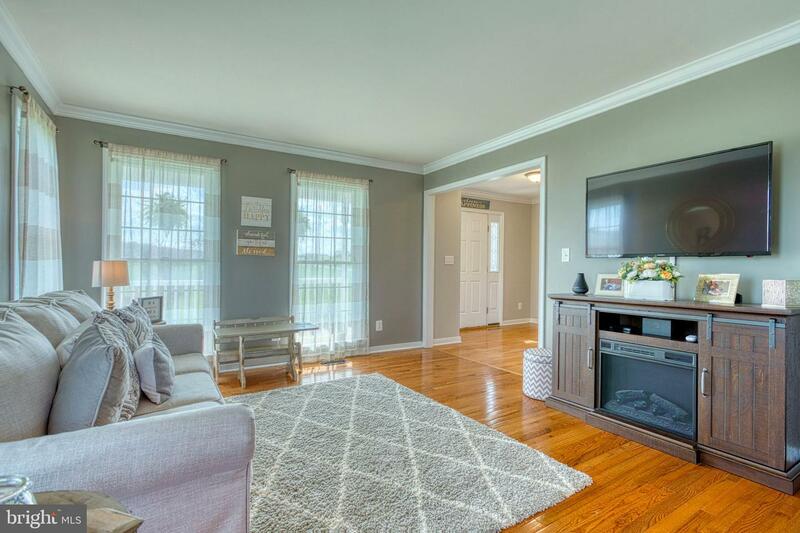 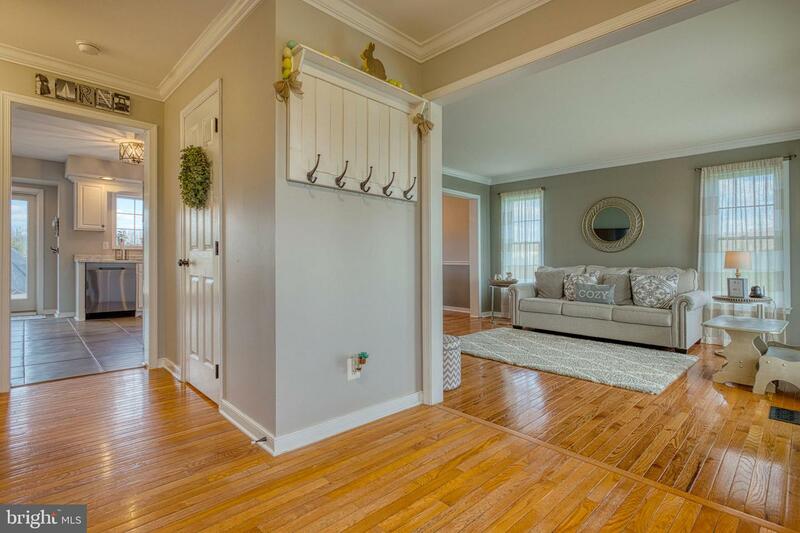 If Land and Country Views are your thing then your heart will completely melt with this Classic 4 bed 2 and a half bath home in South Eastern School District. 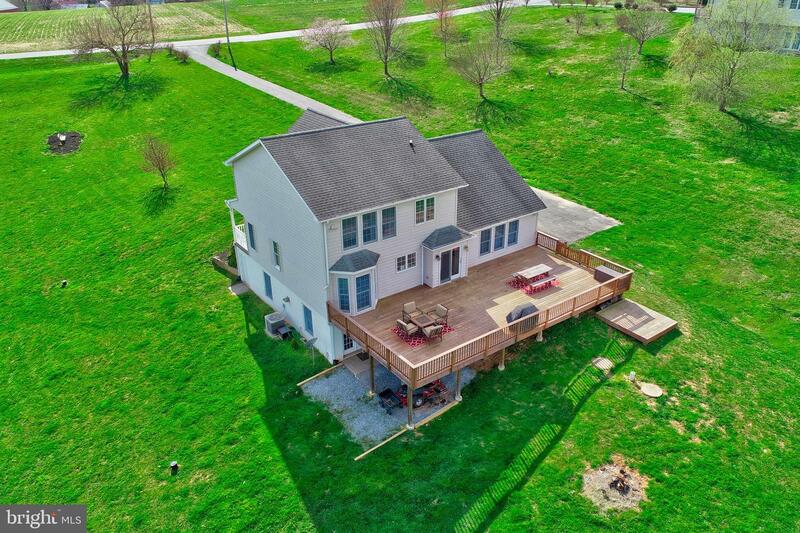 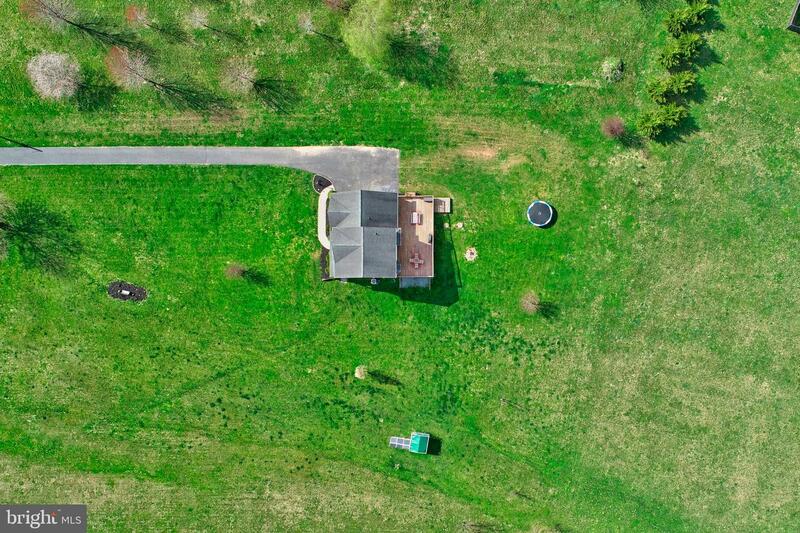 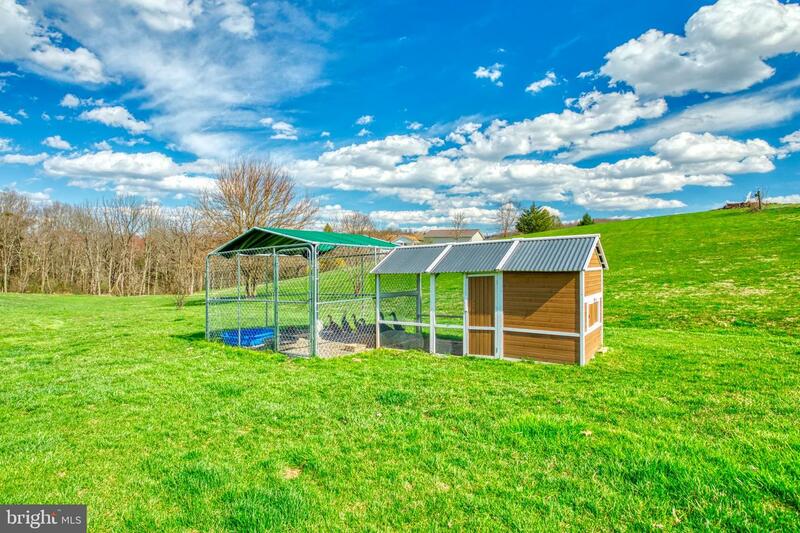 Over 2 acres of usable Real Estate is the simply the backbone to the many upgrades this house has to offer :) Previous Owners invested in live ducks with their very own pen which are being conveyed with the sale. 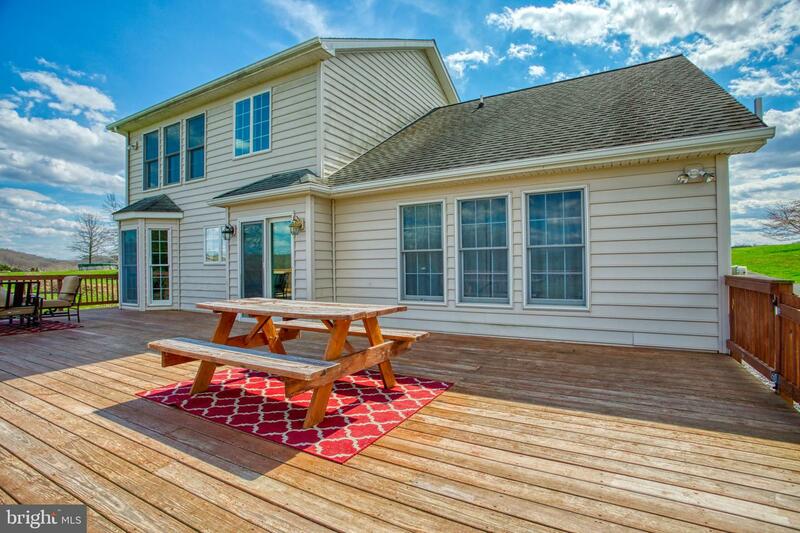 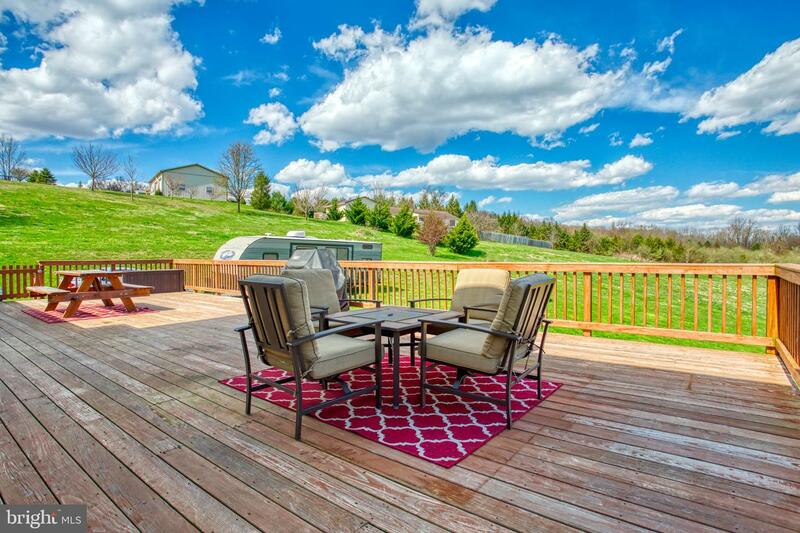 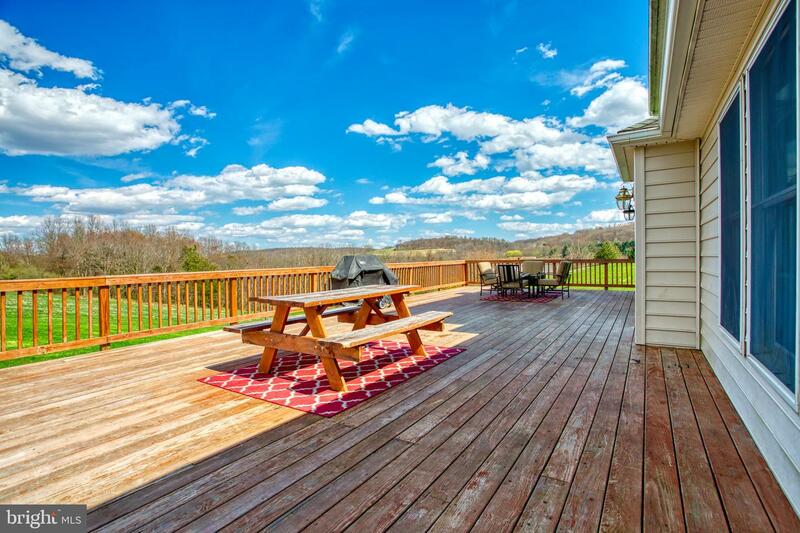 Spend your evenings and weekends entertaining friends and family on the oversized deck. 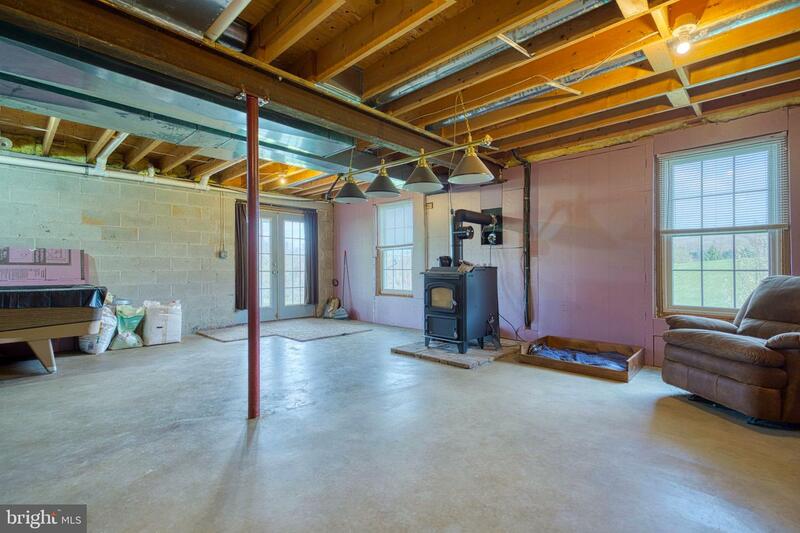 Finally the Walk out basement has a brand new Coal Stove that provides efficient heating for the entire home!!! 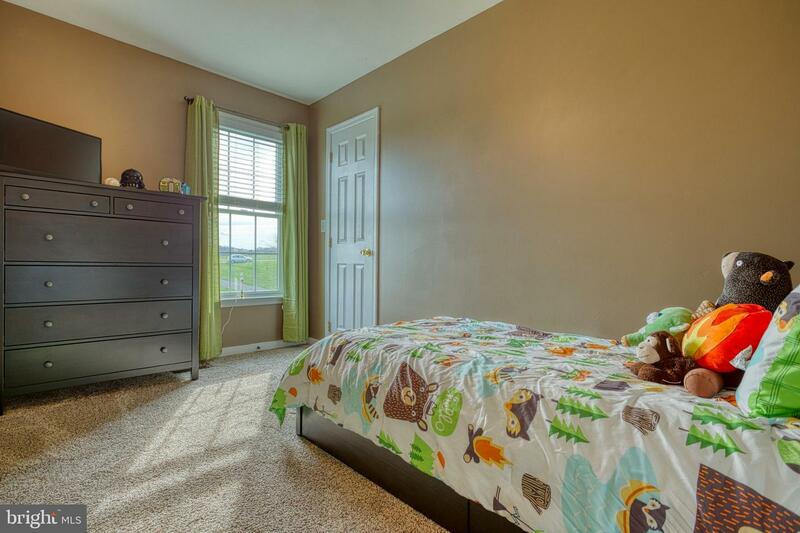 Not to mention an awesome set up for that much needed "Man Cave" or Gaming Area :) .